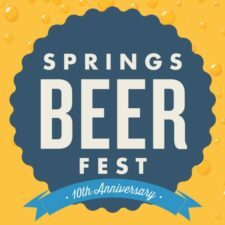 (Colorado Springs, CO) – The Springs Beer Fest, presented by CraftWorks Foundation, announced today that Bristol Brewing Company will be launching a signature beer for its 10th anniversary event taking place on August 6, 2016 at America The Beautiful Park in Colorado Springs, Colorado. Bristol Brewing Company is located in Colorado Springs and is known for their hand-brewed flavorful, one-of-a-kind ales. The new Springs Beer Fest Kolsch is brewed in the traditional Kolsch style: A surprisingly refreshing light-colored malt beer with a slightly dry, crisp, and delicious finish. 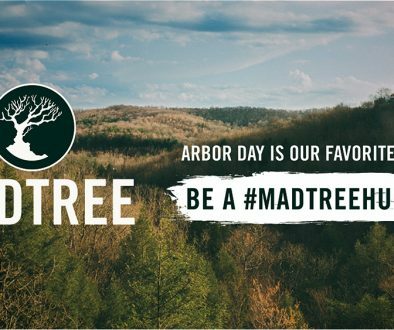 It will compliment this year’s impressive brewery lineup perfectly. With 64 kegs brewed, Springs Beer Fest Kolsch is one of a select few beers in the area claiming the All Colorado Certified title with the hops, malt, water, and yeast all come directly from the state of Colorado. 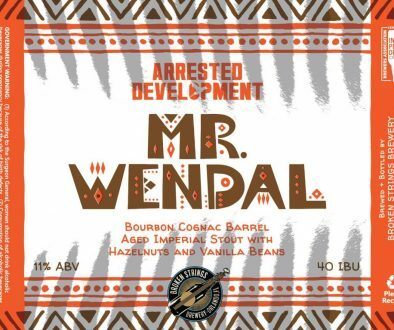 And there’s no denying the rich flavor this 100 percent Colorado-made beer has! Springs Beer Fest Kolsch is a true German beer with a pale gold color and a delicate taste that isn’t too bitter. You won’t taste an overpowering hoppy bitterness in this bubbly brew and it pairs perfectly with summer bratwurst or nutty cheeses. 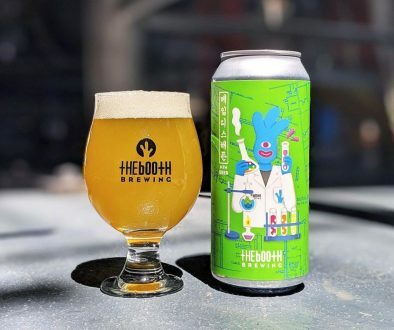 Find the much-anticipated Springs Beer Fest Kolsch in around Colorado or at the Bristol Brewing Company taproom starting June 23 and at Old Chicago restaurants later in the month. 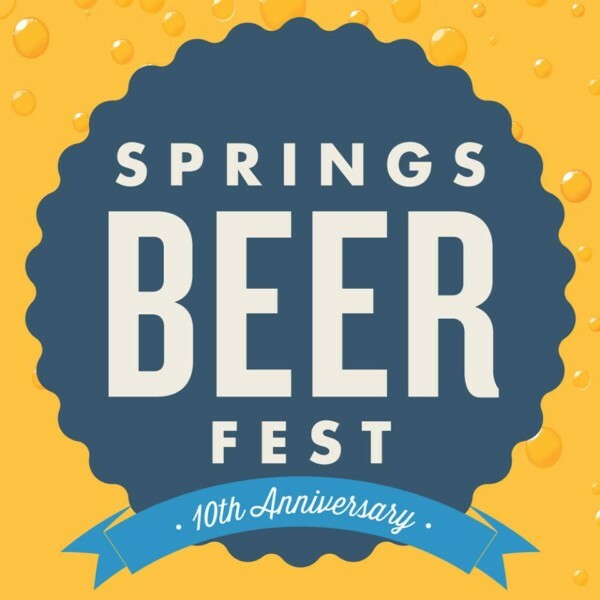 Want to get your hands on Springs Beer Fest Kolsch before the Fest? Join Bristol Brewing Company’s Springs Beer Fest Kolsch tapping party! 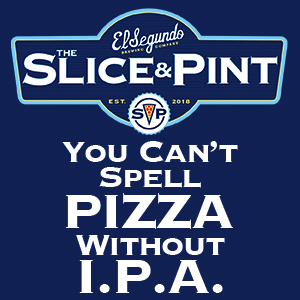 On June 23 from 5 to 8p.m. As a special bonus, you’ll receive $5 off Springs Beer Fest tickets if you purchase them at the brewery during the party, so don’t miss the inaugural tapping!